Ask any writer how many drafts their novel went through before reaching the print stage and it will amaze you the answers you’ll get. Novels, even magazine and web articles, are the subject of several drafts and revisions before the final polished item is laid bare for the world to see. 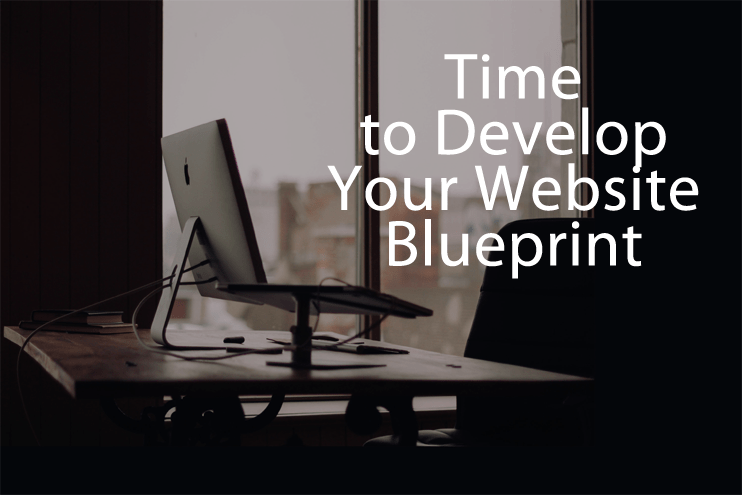 The same is true of a website; the website blueprint the designer works on will have gone through many changes before it even gets to the actual design stage. A phrase coined in 1896 by the architect Louis Sullivan, ‘form follows function’ is now regarded as a prime principal in all areas of design. Furniture design, kitchen, and room design are established industries where this philosophy guides the hand of the designer. In the 21st Century, the same is now true of website design and publishing. You may have a design for a website in mind when you approach a design agency, but I will guarantee the end product will look nothing like your original. The final design may have similarities but, in the eyes of the designer, they will have to create a website which functions. The final design will have to display the products and/or services, function in all browsers, operating systems and, of course, screen display sizes. The website has to be aesthetically pleasing to visitors; otherwise the end user experience will be nothing short of a poor one. All these aspects of design have to be seamlessly fused to ensure the single most important element of the entire equation – the visitor – stays on the website as long as possible and is more easily converted into a paying customer. Arriving at a website a potential customer doesn’t want to be held up by a site which doesn’t load rapidly. They may be surfing on a small screen Smartphone, a tablet PC, laptop, desktop PC or even one of the latest wide screen Internet-enabled TVs. The site must display evenly on any sized screen, hence the need for a responsive design website. Each browser type, OS, and Internet-enabled device should make a seamless connection with plugins. These are the apps and scripts which enable animations, videos and other elements of the website to function. There is little else more off-putting to a visitor than an element of the page not functioning as a result of a script or plugin not functioning. As you can see there are many functional parameters and form parameters which the designer has to consider, which is why a website more often than not doesn’t resemble the original design or musings of the owner. Web design is more of an art form than a science, although the science is there but will not be perceptible to the end user. However, what can be guaranteed is the final web design will have gone through many drafts, revisions and brainstorming sessions long before eventual publication. What is guaranteed at the end of this is a website which is functional, has clearly defined form and looks aesthetically pleasing to the visitor. This entry was posted in Web Design and tagged Blueprint, web design on December 4, 2015 by The Core Team.